You might think why do we actually need to go through the trouble of searching and downloading an external app for photo management when Windows 10 provides users with a built-in one? As far as searching is concerned, worry no more because we’ll list the best photo management software available for Windows 10 in this article. Photo management wasn’t a big deal a few years ago. There were a few memories stored inside a camera roll that was developed without any hassle of editing, cropping or managing a storage space. Digitization has brought the stress of storing and organizing hundreds, and even thousands of photos stored in a single device. Be it laptops, flash drives, detachable hard disks, cloud storage, or smartphones, keeping a record of all the cropped, edited, resized or duplicate photos on each of these devices is an impossible task. That’s where photo organizing utilities come in. If you find the Windows 10 built-in photo management app somewhat lacking, we have picked the best free alternative utilities for you that are not only easy to use, but can prove to be quite handy for daily use. 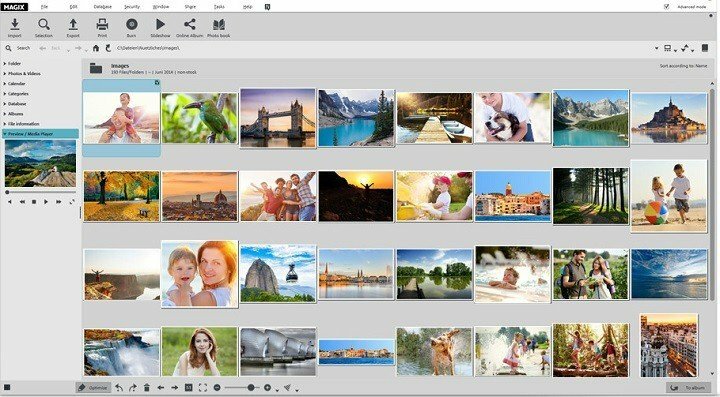 What are the best photo management software for Windows 10? How to choose the best photo management software? What features do you need to use in a photo manager? Does it support RAW file format? 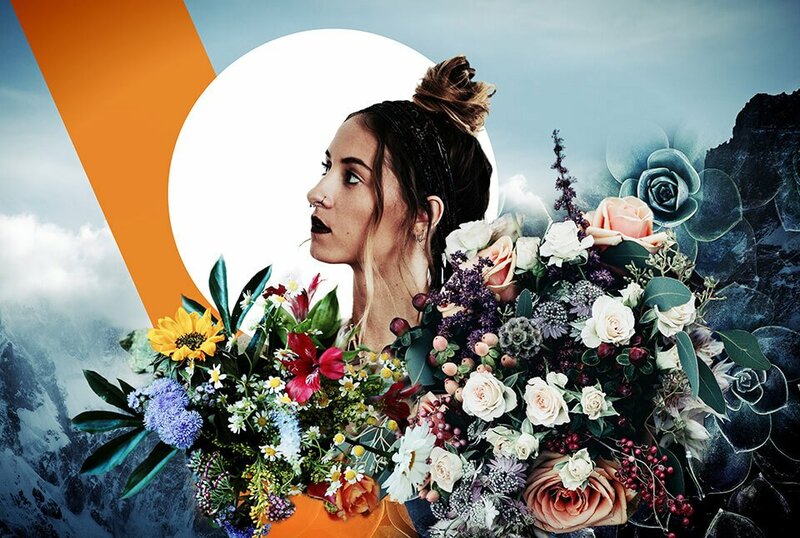 Can you edit your photos? Can you backup your photos with photo management software? Does it support multiple file formats? Is it compatible with your camera? ACDSee Photo Editor 10 allows you to actualize the original graphics, to work with polished photography, and to compell art imagery. 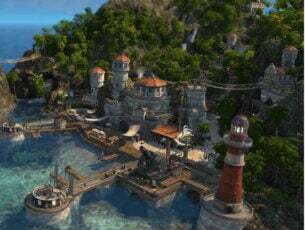 You can use its pixel-based editing tools, precision targeting, various filters, drawing elements, and much more. Another great feature is taking control of RAW format images by removing noise, sharpening, balancing shadows and highlights, targeting colors, and by using a wide variety of other repair, geometry, exposure, color, and detail-oriented improvements. ACDSee Photo Editor 10 supports the RAW editing of over 500 camera models. Another great feature is importing and applying Photoshop plug-ins. Like that , you can avoid all the expenses for a Photoshop licence. Magix Photo Manager is built to provide users with some handy features for photo management, such as a clean user interface, and uploading media files directly from your phone, camera or scanner. Perhaps the most usable feature of this app is its ability to locate duplicates based on matching scenes, colors and backgrounds, after you pick a sample photo. You then have the choice to either delete, edit, modify or move the duplicate ones. There is also an option to rate photos according to your liking and sort your gallery rating wise. The face recognition technology can keep a record of up to 10 unique faces. 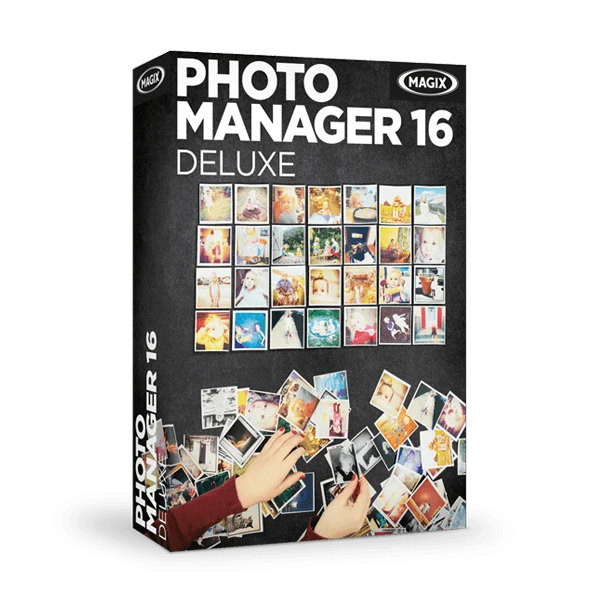 Magix photo manager is not just a basic photo editing utility for cropping, resizing, brightness adjustment, red-eye removal, and panorama pictures creation. It comes with a lot more sophisticated and technical tools like remove shaky footages from videos. There is also a tool called “showfy”; interestingly enough it shares photos with your friends and family and according to the company, is SSL encrypted for security. And if these are not enough to impress you, it also creates virtual albums, backup copies on a preset schedule, and an automatic slideshow. Pictomio is an image and video management software that organizes, searches, archives, categorizes, edits and manages media files. 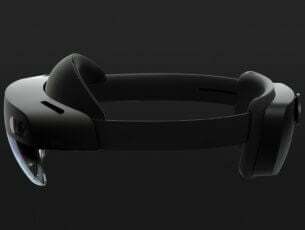 It also generates 3D and 2D image slideshows with far-reaching capabilities of 3D programmed graphic cards that are used for generating hi-tech slideshows and decode images. 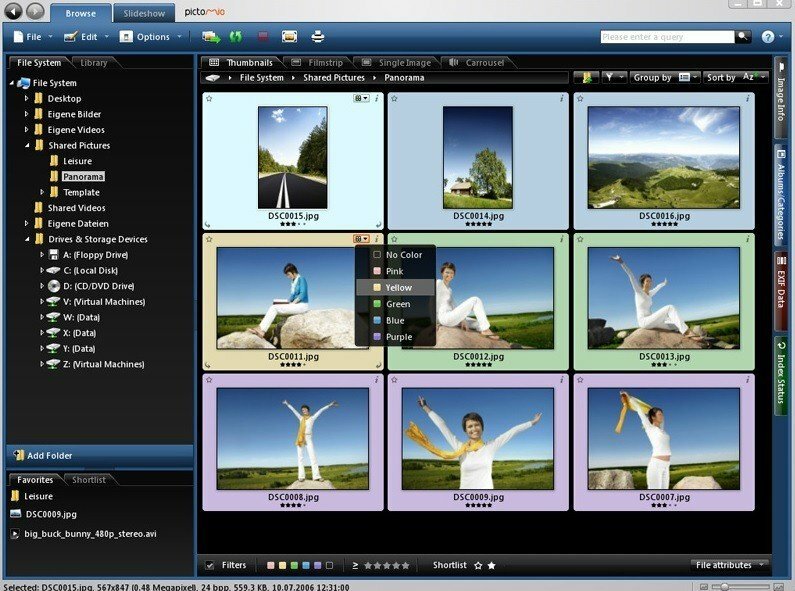 Pictomio consists of various embedded features including photo browsing, slideshow editing, and viewing. 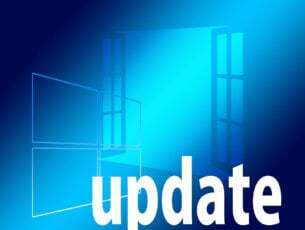 I also supports an image manager, EXIF editor, 3D image carousel, image rating plugin, liquid image zooming, media categorization features, video viewer and slideshow. Pictomio’s user interface is available in 7 languages, including German, Spanish, Chinese, Russian, Japanese, French and English. 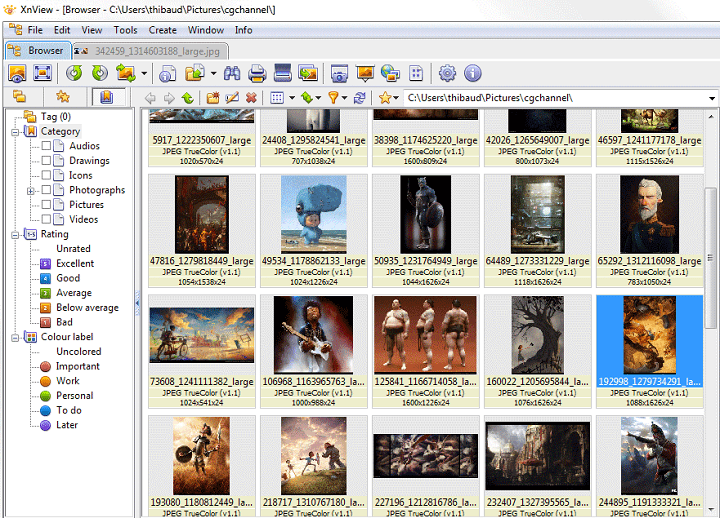 You can download Pictomio for free from the tool’s official page. The FastStone image viewer can import images from scanners, cameras, and other portable media devices. It is a free utility, perhaps the closest to ACDSee and is tested to be malware free. 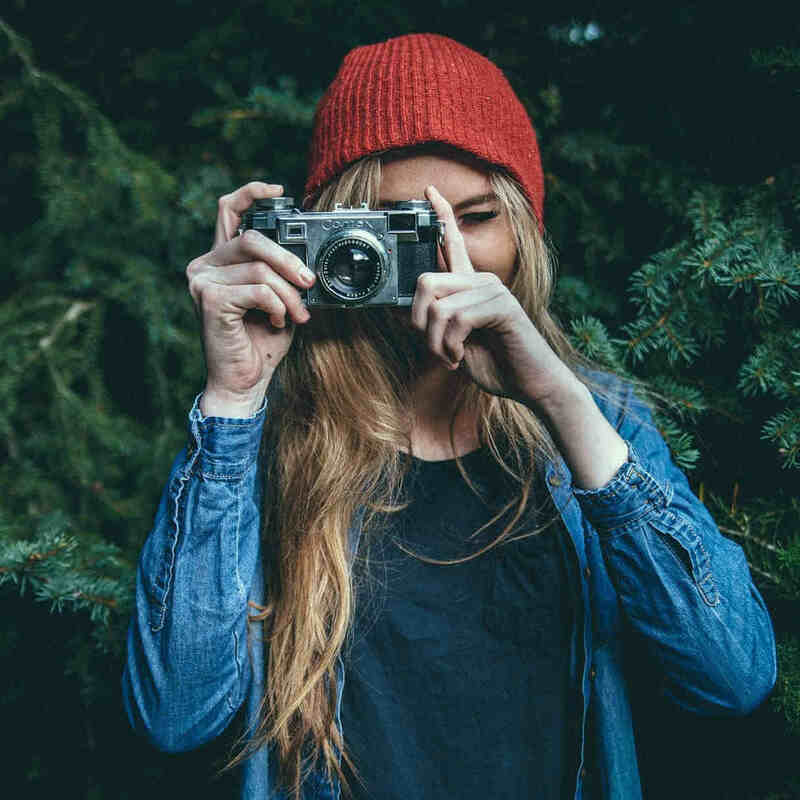 The core strengths of this software are its strong support for RAW and DNG RAW image files and its compatibility with popular digital cameras brands like Nikon, Sony, canon, Fuji, Olympus, Panasonic, and Minolta. The features it includes are image viewing, image comparison, red-eye removal, emailing, color balancing, resizing, retouching, and cropping. The full-screen mode provides access to EXIF information, and thumbnail browsing. Full screen mode also supports components, such as: a hidden toolbar appearing on hover, musical slideshow, over 150 transitional effects, drop shadow effect, histogram, image annotation, lossless JPEG transitions, artistic montage images, Image EXIF metadata support, screen capture capability, support for touch interface, customizable wallpapers, and more. You can download FastStone Image Viewer for free from FastStone. XnView is a feature-rich software that allows you to scan, browse, categorize, convert and edit multimedia files. The utility is basically free but requires a license for business purposes. Supports media devices like cameras and scanners. 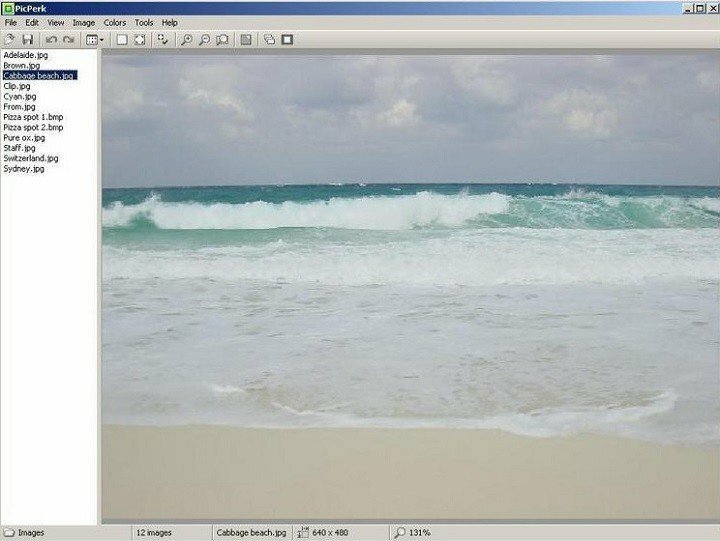 The features that XnView include: customizable and pre-set filters, saturation and brightness control, resizing, cropping and rotating images. On a wider perspective, it also includes tools like capturing profiles such as Active Window, Rectangle and Desktop captures, batch processing, print module, batch renaming and setting the delay on images. After editing, you can optimize your images to make slideshows, a strip of images, or contact sheets. XnView supports over 500 file formats including, APNG, GIF, ICO, TIFF, multi and animated still formats etc. Moreover, XnView can locate duplicate files using techniques like similar filename, same file data, same image data, or by comparison of scenes or backgrounds in photos. You can download XnViewer for free from XnView. PicaJet is known to have the feature of directly importing images from the camera and share images via email or gallery. Apart from these, it also includes automatic photo balance and enhancement, printing, categorization of media and allows users to provide personal ratings. The software also sorts images on the basis of provided ratings, date or time, and keyword. Categorizing images is as easy as dragging and dropping. Other notable features PicaJet is bundled with includes red-eye removal, image enhancement, sharpening tool, cropping and resizing, auto-level and adjustments, CD and DVD burning tool, image search engine supporting EXIF/IPTC/XMP data, slideshow maker and generating templates. PicaJet is an easy to use, highly customizable and efficient photo management utility and image database that perfectly organizes and categorizes your fast growing media files. You can download PicaJet for free from the tool’s official page. 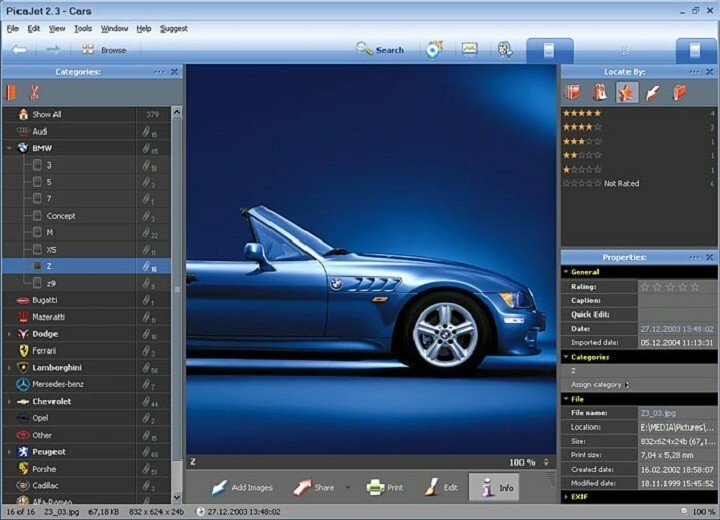 PicPerk Image Viewer supports major graphic formats including GIF, JPEG, WMF, Tiff, BMP, and TGA. Some of the vast ranging features this app supports include opening a particular picture file, as well as editing and viewing images that are included in specific image files. It also comes with a number of cool specs like full-screen viewing, zooming functions, over 33 image editing effects plus some basic ones like copy, rename, delete, print, crop, resize and red-eye correction. You can also pick a wallpaper associated with your file type. PicPerk also has some tools that display slideshows, put up or remove desktop wallpapers and correlate files with it. You can download PicPerk Image Viewer for free from Canadian Content. 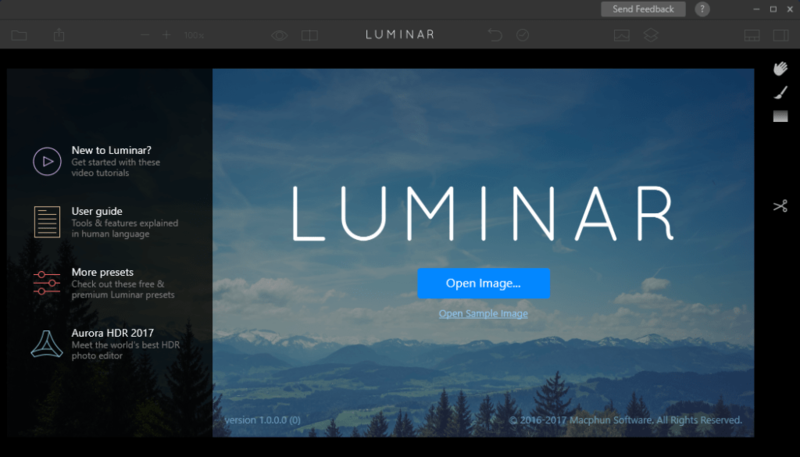 Skylum recently launched Luminar 3 adding a series of interesting photo management features for the first time in the history of the tool. Thanks to the new options, users can now enjoy a new Library that allows them to quickly and efficiently organize and manage their images. The photo editing features have been significantly enhanced thanks to new artificial intelligence algorithms. 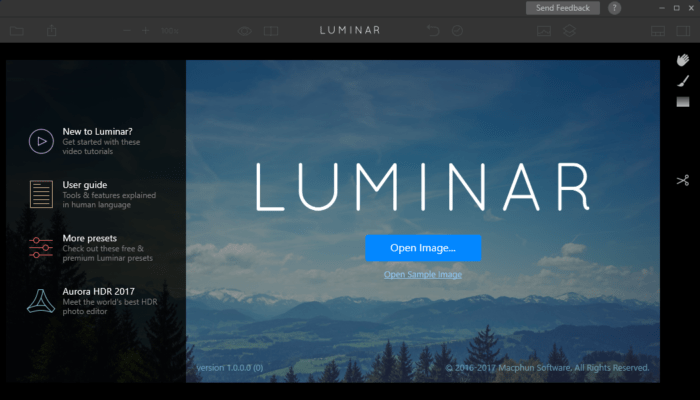 As you can see, Luminar 3 is one of the best tools that you can use to manage and edit your photos. We’ll end our list here. We hope that this article helped you decided which photo management and editing software to download. Choose the tool that best suits your needs. If you’ve already used the tools listed in this article, you can tell us more about your experience in the comment section below. Editor’s Note: This post was originally published in September 2016 and has been since updated for freshness, and accuracy.